Need help with signing up, verifying your account? ★ How do I export my contacts? ★ How accurate is RocketReach's data? 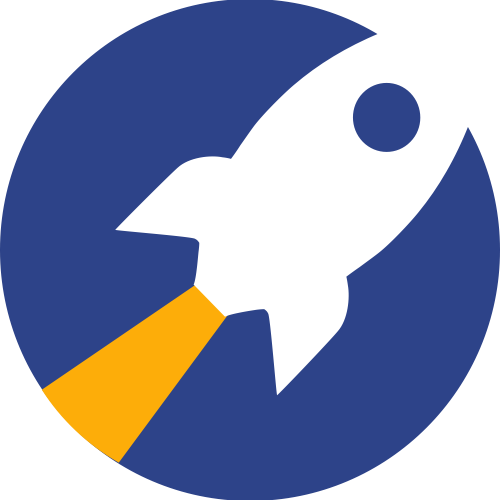 ★ Does the RocketReach Chrome Extension access my private data? ★ Why is my personal information on your site? ★ How do I verify my phone number? ★ Do you support team accounts?